The Customer Direct range is not available in store. 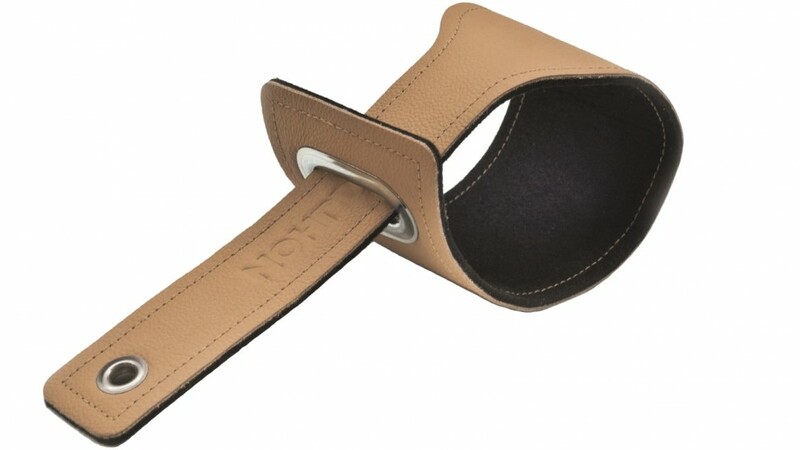 The NOHrD SlimBeam Adjustable Ankle Cuff is perfect for keeping you balanced and stable during your leg exercises. The NOHrD SlimBeam Ankle Cuff features an adjustable strap to keep you comfortable during your workout. This cuff connects to the cables, ensuring that your leg will be stable throughout your exercise.